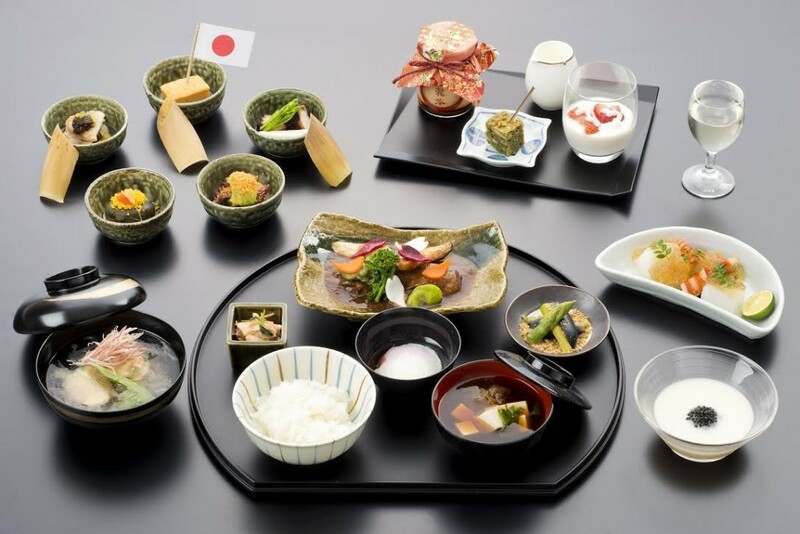 On select international routes Japan Airlines Business Class menu is getting a refreshed menu curated by it’s new celebrity chef partner Jun Kurogi, owner and chief cook of Tokyo’s “Kurogi”. JAL says the chef “pursues simply seasoned Japanese Cuisine, which brings out the natural flavors of each ingredient”. 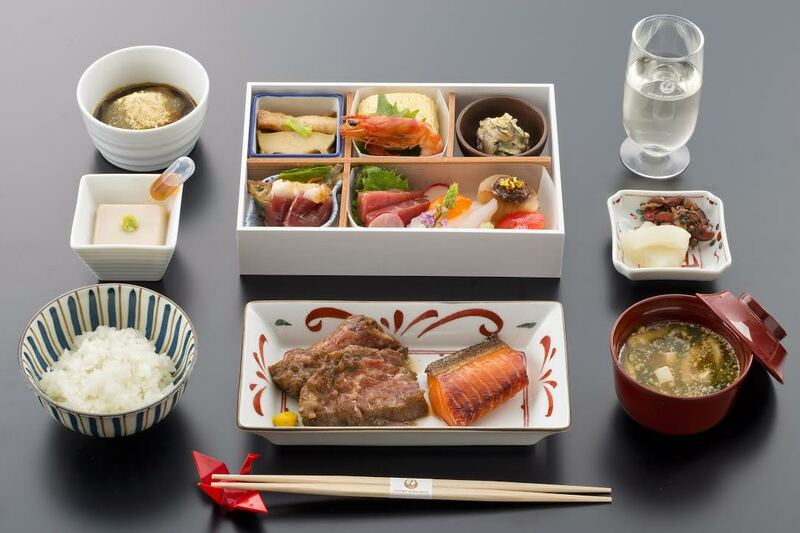 The new Japan Airlines Business Class menu debuts March 1, 2016 on flights from Japan to New York (JFK), London (LHR), Singapore (SIN) and Jakarta (CGK). 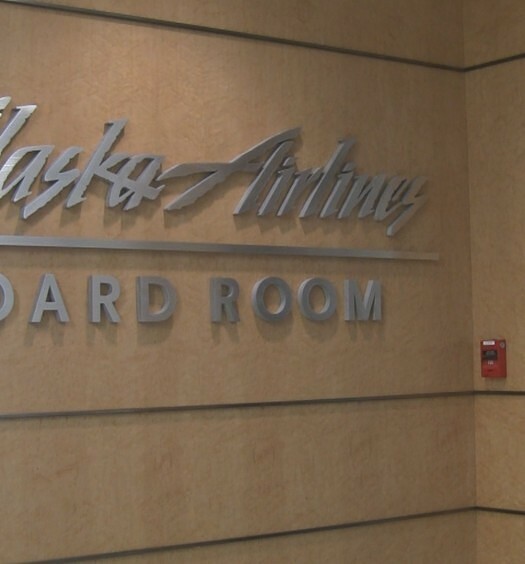 Other routes follow in the Summer and early Fall 2016. JAL First Class Lounge at Haneda Gets new Food. 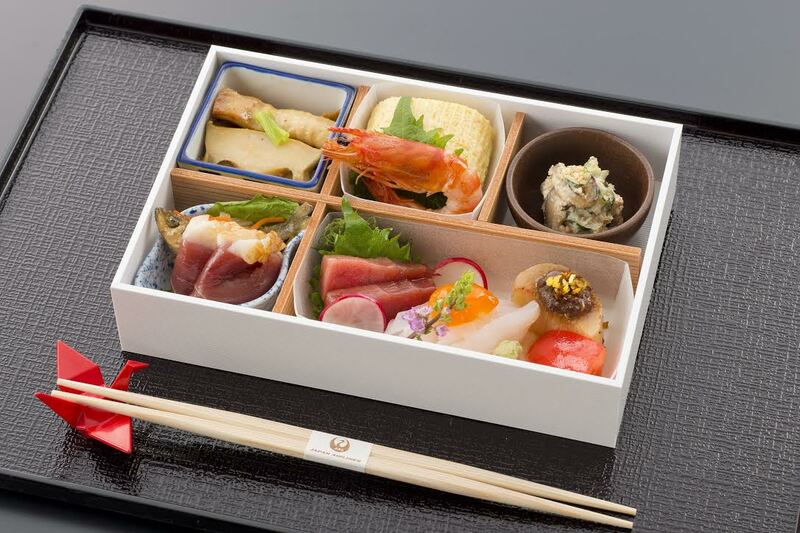 Japan Airlines First Class customers flying from Tokyo Haneda get a food upgrade as well…before they’re even in the air. In addition to their already stellar first class in-flight menu on-board, JAL will introduce a new dinner menu inside their Haneda First Class Lounge. The new “Teppan-yaki” meal is prepared in front of you but in a more controlled environment than say, Benihanna…so you won’t walk out smelling like meat. While there’s not much that’s new to report about Japan Airlines First Class on-board dining, the airline is refreshing it’s menu for March 2016. There’s an appetizing western menu to choose from but we’re huge fans of the multi-course Japanese meal service after sampling it for ourselves. Japan Airlines is also introducing us to it’s new Wine Advisor, Mr. Motohiro Okoshi of Tokyo’s Sugarlabo. Mr. Okoshi comes with accolades not limited to his Sommelier Diploma from the International Sommelier Association and a 2003 Jalux Wine Award. In addition to his acclaimed skill for pairing, he’s also “knowledgeable of Japanese sake and Sochu”. Curated wine selections will be available in International Japan Airlines Business Class and First Class cabins, in Domestic JAL First Class, and inside International Japan Airlines Lounges at Tokyo Haneda and Tokyo Narita. 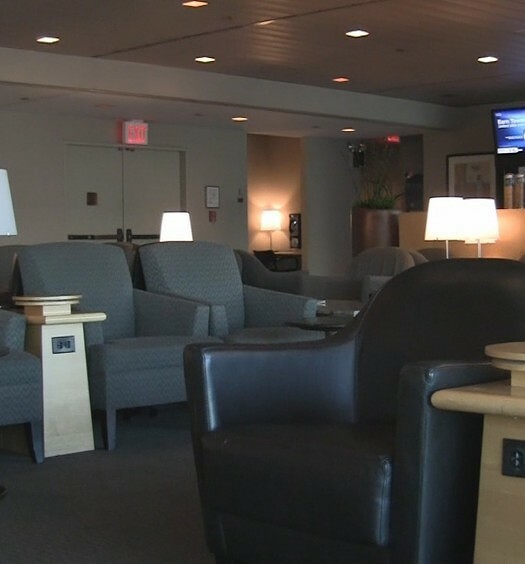 VideosLounges: USALAX- Los Angeles Intl.